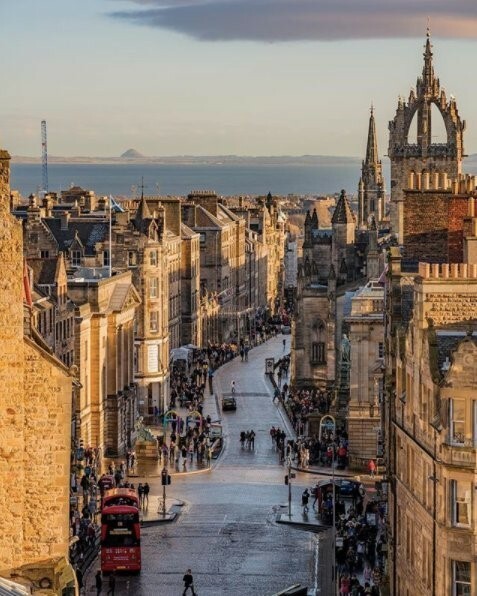 The Royal Mile is an iconic street which runs through the centre of Edinburgh. It is a ‘must see’ attraction for tourists, and one of the first places I visited when I moved up to Edinburgh for my new job which began 18 months ago. Running from the Castle to Holyrood, the Royal Mile is actually slightly longer than a mile, and measures 1.81 kilometres. Here at the Centre for Research Collections (CRC), I have been working within the conservation department on the Collections Rationalisation Project, caring for some of the rare books and archive collections which are housed at the University Collections Facility (UCF) and the Main Library. As my contract here has now come to an end, I have added up the linear meterage of the shelves which house the collection I have been working on, and it comes to an incredible 1801.25 metres. To put this into perspective, 1801.25 metres is just 8.75 metres short of the Royal Mile. But I think my Royal Mile is just as historic and exciting, as it is made up of beautiful rare books, interesting archives and fascinating objects from the collections! 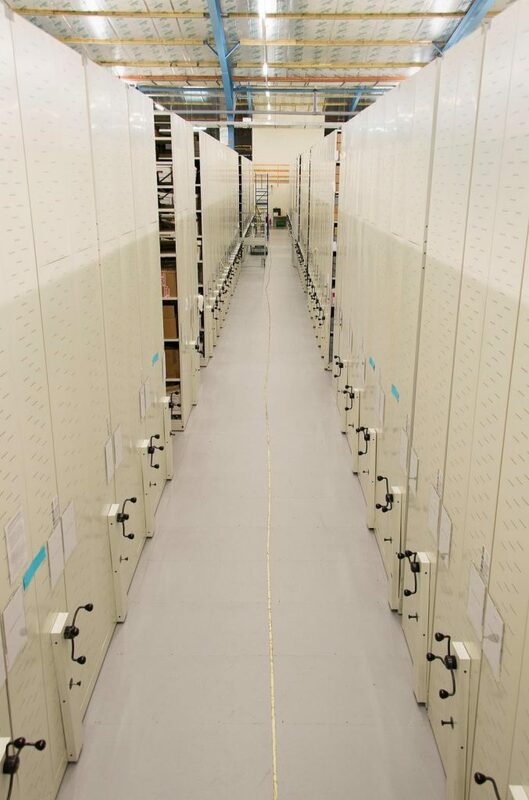 Some of the main aims of the Collections Rationalisation project at Edinburgh University is to ensure that the library space is being used as efficiently as possible and that collections housed at the University Collections Facility (UCF) are stable and safe to be handled. For this project, priority collections which require conservation have been identified and highlighted. So far the main focus of the project has been on the special collections, in particular the rare books.